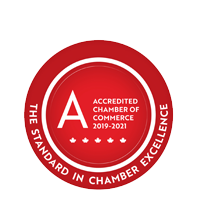 Ark Property Group (The) - 2247171 Ont Inc | Property Management | Developers | Commercial Space | Apartments - Business Directory - St. Thomas & District Chamber of Commerce - ON, ON ? The Ark Property Group is a property management and development company. They focus on restoring, renovating and leasing a variety of older, commercial and residential properties in the downtown core of St. Thomas.